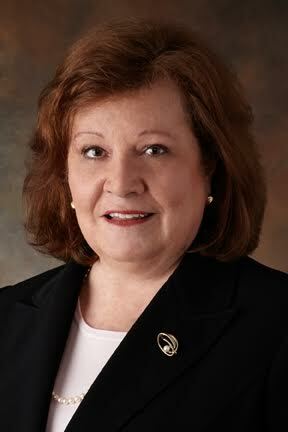 After nearly 20 years with top Texas firms handling complex business litigation and dispute resolution matters, Patty Nolan opened her solo law practice in August 2004. She previously was a partner in the Trial Department of Thompson & Knight LLP, practicing in the firm's Dallas and Houston offices for nearly fourteen years. Before that, she was with the Dallas office of Akin, Gump, Strauss, Hauer & Feld. Patty earned her law degree from Arizona State University, where she was editor-in-chief of the Arizona State Law Journal. Her undergraduate degree is in journalism. Whether serving as lead or local counsel, Patty provides the quality of service you expect from big firms, but without the big firm expense and without a series of lawyers or duplicative work. Her goal is to provide a high degree of personal attention to each client and case. Working with some of the best lawyers in the state on bet-the-company cases, Patty learned the value of developing a sound strategy at the outset. Skills developed as a journalist help her uncover and present the essential facts quickly and effectively. Her areas of expertise are contract claims and business torts; partnership disputes and management deadlocks; securities; fraud; real estate; and noncompetition agreements and trade secret misappropriation. In addition she has extensive experience in corporate healthcare litigation.